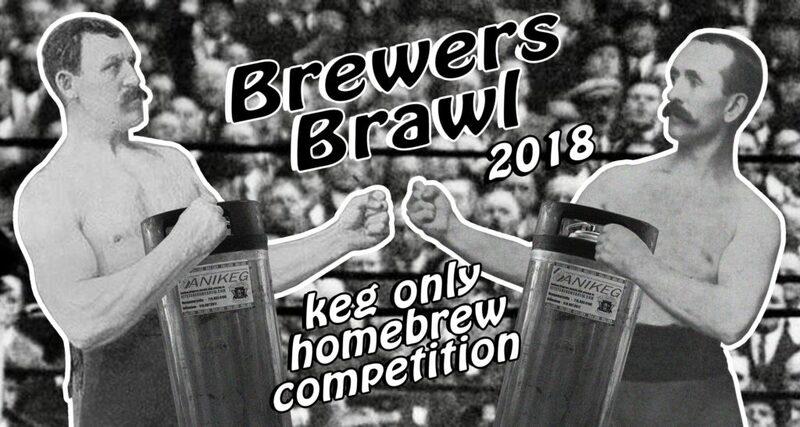 We’re now accepting entries for one of the only keg-only competitions to ever exist for homebrewers. I mean who’s got the time to bottle anyway? !